Price fact: The price is 20.47 £ higher than last week. 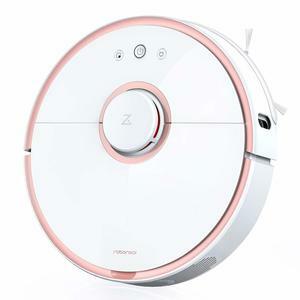 The Pifco P28027 is an affordable robot vacuum cleaner with a self docking design and large 0.6 L dust capacity. 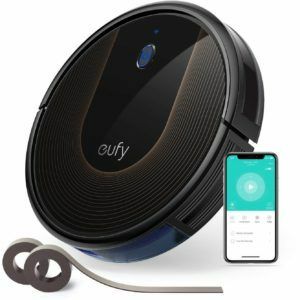 This unit features a low profile construction that makes it easy to clean under furniture and reach those out of the way places that other vacuums can’t reach. The Pifco P28027 is perfect for homes with hard floors and short pile carpets, with this vacuum able to move between surfaces with ease thanks to its anti-scratch soft rubber wheels. 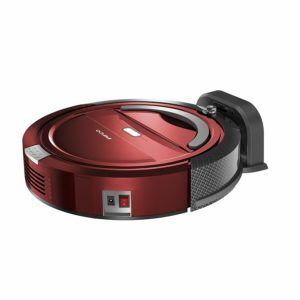 The Pifco P28027 robot vacuum cleaner has a NiMh battery that lasts for 60 minutes with a single charge. Recharge time is not particularly fast at 10 hours, with users often recharging their vacuums overnight to have them ready for the next morning. The Pifco P28027 operates on 25 W power and has a clever feature that makes it stop as soon as it’s picked up to save energy. 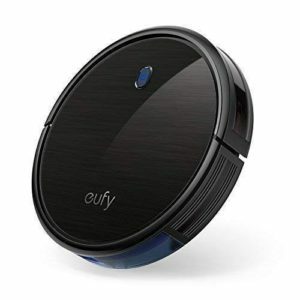 This self-docking robot vacuum from Pifco comes with a number of advanced features that will make hand-held vacuuming seem like a thing of the past. 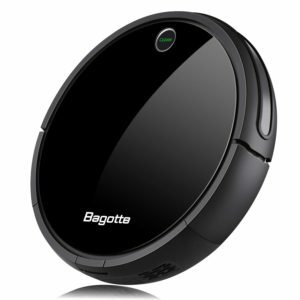 First and foremost, it features a 0.6 L dust capacity that is much larger than many other robot vacuums. 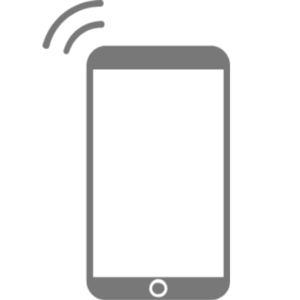 The Pifco P28027 also comes with a number of intelligent mapping and safety features that allow it to clean in a range of different environments. The built-in anti-falling and intelligent navigation system maps out your rooms and protects the vacuum from unwanted falls and collisions. The Pifco P28027 robot vacuum cleaner comes with soft rubber wheels to avoid scratching your hardwood surfaces. 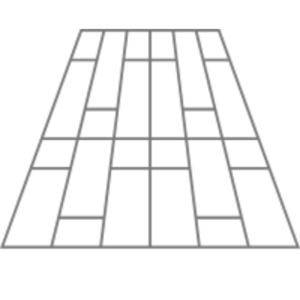 The low profile design of this unit allows it to slide easily under most furniture, with the item dimensions being 40 x 37.5 x 10.8 cm. This vacuum cleaner weighs 3.66 kg and features an eye catching red design.